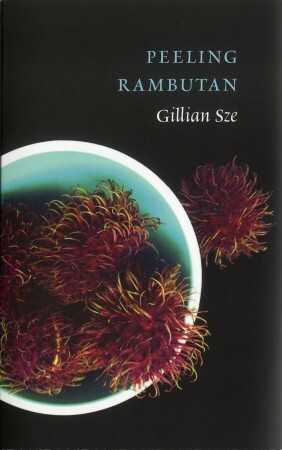 Gillian Sze’s latest collection of poetry, Peeling Rambutan, has been described as a “poetic travelogue”—and it is, in more ways than one. The collection, which is the third book released by the Montreal-based Canadian poet, takes the reader on a journey that is at once bumpy and dreamy; through Sze’s well-paced, accessible style, the reader is guided languidly (though not lazily) through the landscapes of places local and foreign, as well as through the contrasting experiences of a voice that is struggling to find its place within the history, heritage, and today. 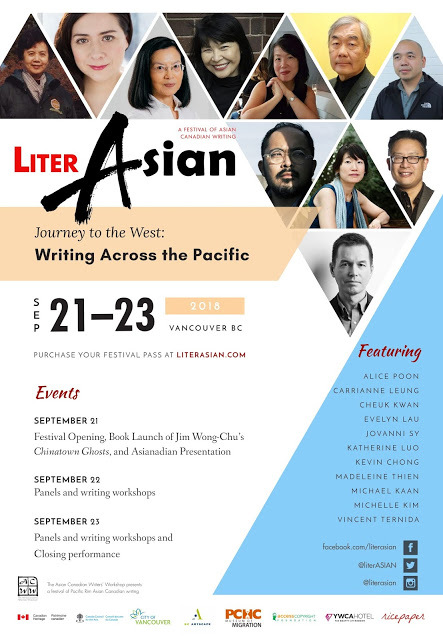 The poems in Peeling Rambutan are exploratory, navigating the oft-confusing and complex sentiments, values, and experiences of Canadian-born children with immigrant parents. In “Come,” the speaker implores answers from those who have come before her. “Tell me how to reduce stories to their simplest / parts. Tell me again our various forms of leaving,” begs the speaker, encompassing the paradoxical feeling of knowing that she is attached to her people’s stories, but not knowing on a visceral level what those experiences truly felt like. My father’s first boarding home in Winnipeg was off Jubilee near the train yard. He lived in the attic and the sound of locomotives kept him up. In 1978, houses were more affordable than cares. He believed in fate because two people are wrong for each other marry anyway. While the themes of identity and heritage in Peeling Rambutan lay a vital foundation, a key element to the ultimate success of Sze’s book is the use of food. Many of the poems use the presence of food and the experience of procuring, eating, and sharing food as a touchstone for the deeper experiences at hand. In “Kitchen Table,” food and family are evoked. “Here, spread out, / you dole out your love / in careful measures of rice flour.” Poems like “How to Cut a Cabbage,” “Benision,” and “Eating Fruit” let the reader encourage connections between the universality of food as a language in itself. Overall, the commentary expressed in the beautifully crafted language of Peeling Rambutan offer a picture of a type of Canadian experience. The poems manage to be both wry in humour and juicy in detail. 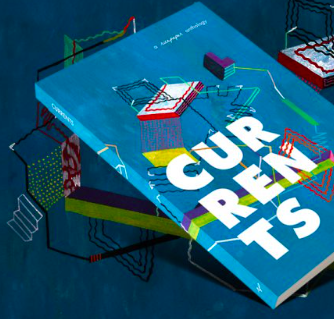 Using food as a vessel to ease the reader into her speaker’s world, Sze serves us with a collection that is as poetically flavourful as it is intellectually stirring.